The focus of our turf professionals is the construction and maintenance of sports surfaces that give athletes and participants the very best playing experiences. 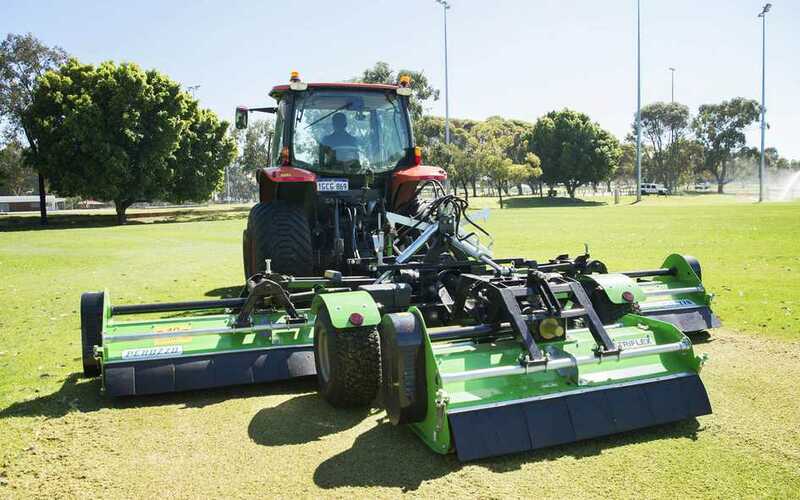 The team at Turfcare WA deliver a range of services across two primary categories - Turf Services, and Facilities & Construction. We deliver these services to a wide range of sporting organisations and facilities, as well as clubs, local councils, golf courses and private venues. Any organisation where the quality of their natural and / or synthetic turf is paramount to the experience of their athletes, clients, visitors and communities will benefit from the tender loving turf care that our dedicated and qualified people deliver. 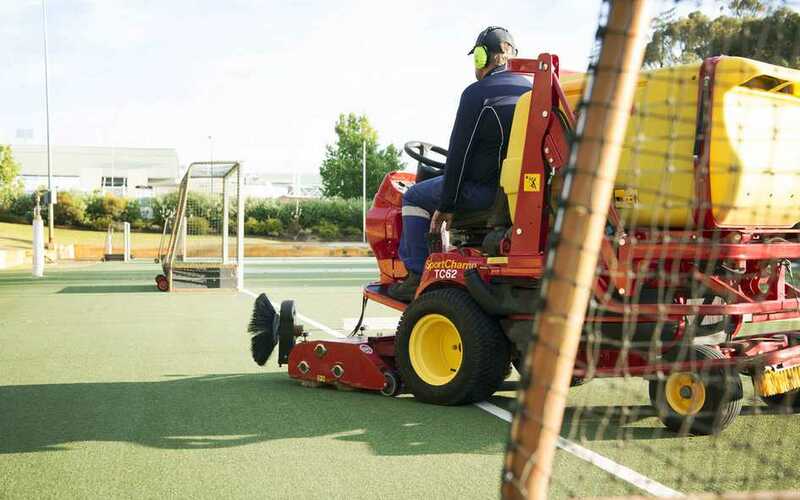 From tennis courts to sports fields and golf courses, our range of renovation equipment allows us to modify our service delivery to meet any challenge. 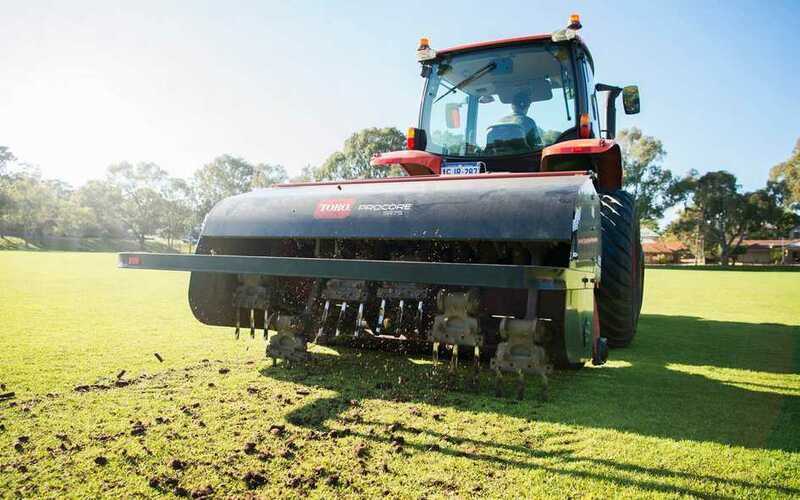 Our high-capacity and high-tech Trilo machines combine with our 5 metre vertimower to deliver WA’s highest efficiencies, the acceleration of your surface’s playability and the best sporting experiences for your players. Mowing is one of our core services and something we’ve done since the beginning of our business in the 1980s. 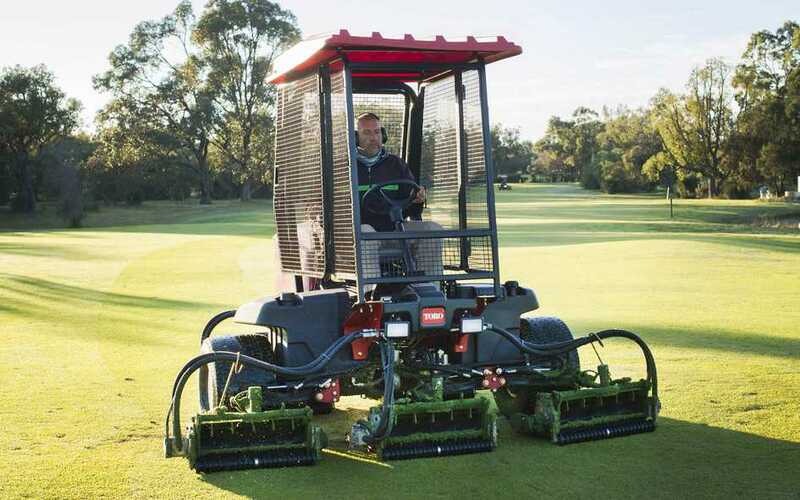 Now, we offer the latest technologies and most experienced professionals in the turf sector. Our team have the skills, equipment and best practice processes to handle large scale projects and achieve the highest quality finishes. 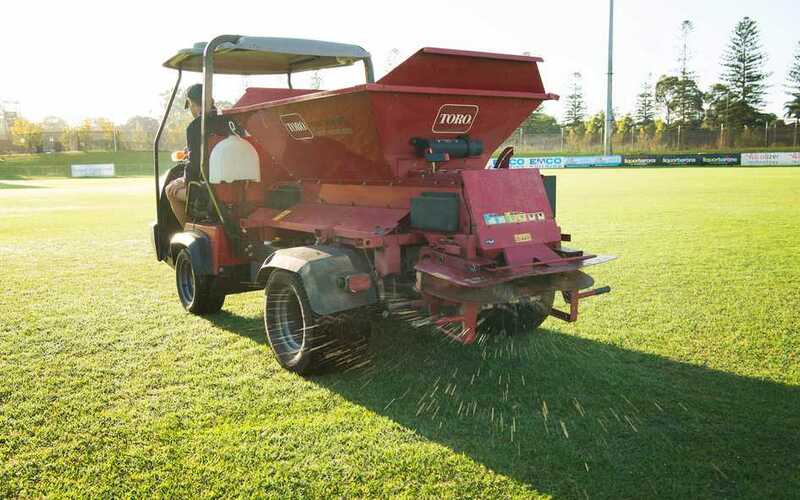 At Turfcare WA we have worked hard to lead the sports turf sector in the delivery of safe and environmentally-sound fertilising with fully shrouded and GPS guided fertiliser applications. We understand the value of natural grass sports surface to the communities we work with and we know how to keep them healthy, beautiful and self-renewing with sound management strategies. We have built a reputation on spraying safety and precisely to achieve optimum health and growth of sports surfaces. 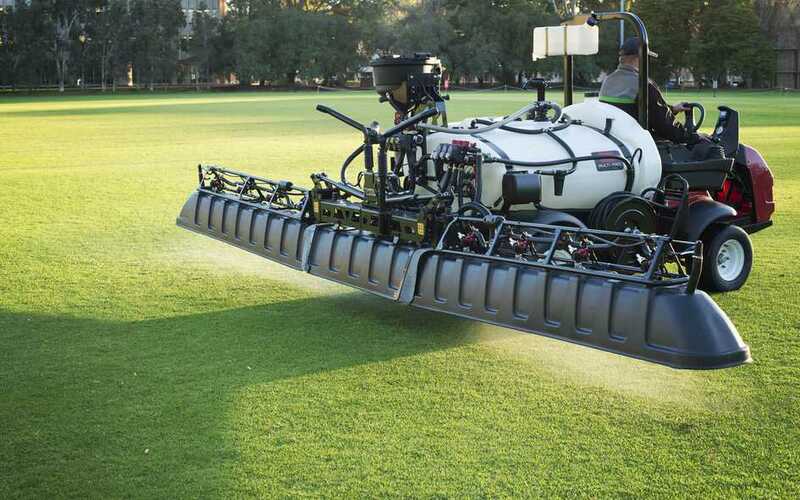 We use advanced technologies including shrouded booms and GPS tracking guided applications to achieve targeted and safe turf spraying processes. 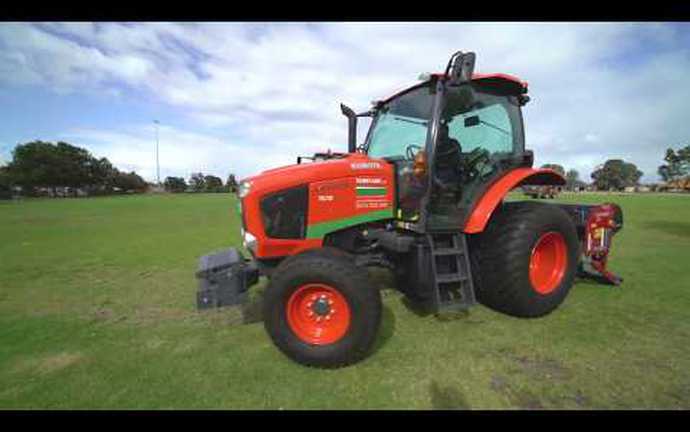 We are proud to offer unrivalled service, versatility and efficiency to deliver spraying schedules on time and budget. One of the newer services we offer, event clean-up is a specialisation where we give event managers speed, efficiency and an amazing finish. Our new Trilo machines are impressive and make short work of piles of post-event litter. 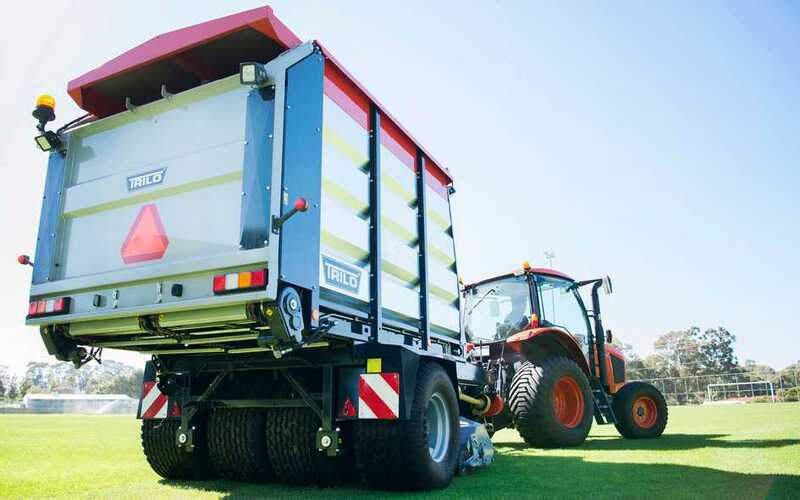 These machines can handle huge volumes of litter of varying materials and sizes and quickly return your facility to pristine condition after events of any scale. Turfcare WA provide a complete synthetic turf cleaning and maintenance service using sector-leading technologies and equipment. Regular cleaning and maintenance will extend the life of your synthetic turf and solve common problems including animal odours, dust and dirt build up, rubber and sand compaction and tangled pile fibres. These common issues lead to unhygienic surfaces, and compromised playing experiences that can be avoided. Our complete, on-site venue management service is designed for large, premium sporting facilities from tennis clubs to schools and universities. 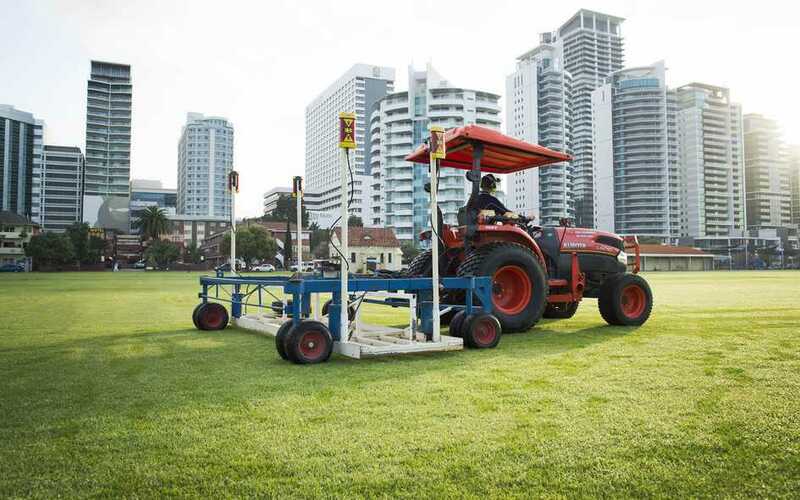 We match our service delivery to the client’s facility to optimise the management of all playing surfaces and gardens to maintain the highest quality and performance of all turf surfaces and surrounding gardens. This specialist division brings together unrivalled experience in the design and construction of high quality and sustainable sports surfaces. 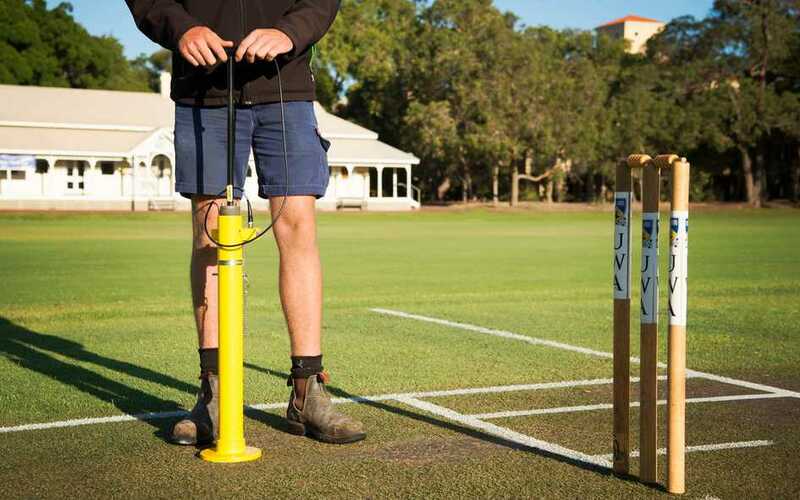 We can deliver complete packages from initial planning and scope of works to construction and maintenance of bowling greens, tennis courts, golf courses, cricket wickets etc. We bring the processes, strategic partnerships, technology, qualified staff and resources to achieve a premium standard.